iRealHousewives | The 411 On American + International Real Housewives: The Real Housewives Of Melbourne Cast Reunites To Support Jackie Gillies In Her ‘Shine It Up’ Tour — See Pics Here! Jackie Gillies is currently busy with her Shine It Up tour where she interacts with fans all over Australia as she inspires and motivates them to do better in life. 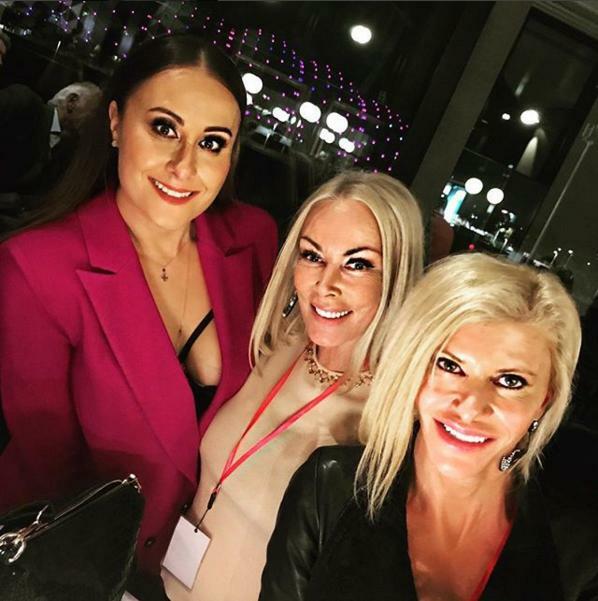 Recently, past and current Real Housewives of Melbourne stars reunited to support Gillies in one of her show's. Check it out below! Gamble Breaux took to Instagram to share a photo with herself along with Janet Roach and Gillies with the caption, "@jackiegilliestv #shineitup has left me feeling inspired and very cheerful! Great night out! hugs Jackie and @janetroachhw"
Meanwhile, Janet shared the same photo with the caption, "Great night at the Glasshouse with my favourites last night for @jackiegilliestv #Shineitup Tour. ❤️❤️ @gamble_breaux @chykak @sallybloomfield," she wrote on her Instagram post. 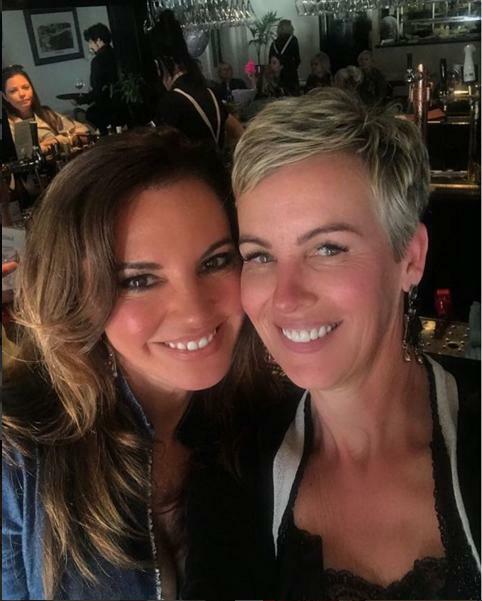 Meanwhile, former cast member Susie McLean shares a selfie on her Instagram where she was posing next to this year's newcomer Sally Bloomfield with the caption, "The cherry on top of my weekend!🍒 @sallybloomfield #sundayarvo #sallytime #sundaysesh #weekend"
Gamble also shares a selfie of herself along with RHOMelbourne alum Susie McLean. Then, the ladies shared the same group photo that consists of Gamble Breaux, Janet Roach, Jackie Gillies, Susie McLean and Sally Bloomfield. "New cast line up S5 with Boychik taking center position at all cast promos. Emoji update 🐶🙌😂 Boychik has dropped us to join Australia’s next top model. 😂 Faux News for goodness sake 😳 Hugs, Gamble shares on her Instagram page. "Weekend on the coast with the girls- not a lot of sleep was had but plenty of fun! Boychik has just been confirmed to be new top dog of S5, rumoured to be taking over from Figaro! @gamble_breaux @jackiegilliestv @sallybloomfield @susie_mclean," wrote Janet via her Instagram page. 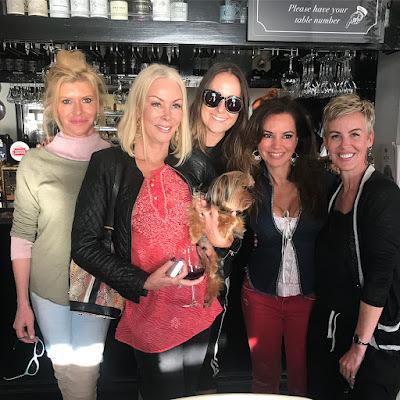 As for Susie, she wrote: "HW’s alumnae gathering... past, present & future (Boychik is the future 🐶) #reunion #rhomelbourne #lovethesegirls 😍💃🏻♥️," she shared via her Instagram page. For more information on Jackie Gillies' #ShineItUp tour visit her official website https://xojackie.com or CLICK HERE!